It has already been about a year since the Quo Vadis Habana Journals containing ivory paper were introduced to us here in the USA. How do these new Habana journals compare to the original Habana journals with white paper? 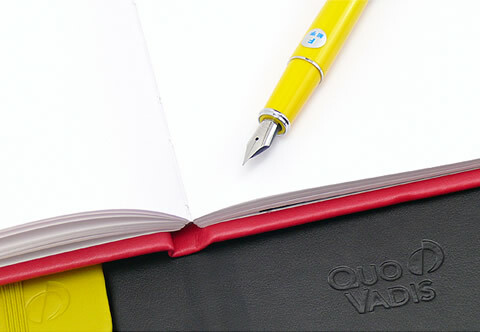 It seems that the original Quo Vadis quality has not been compromised and many writers are still very happy with the performance of the new Habana Journal. It’s nice to see that the small Habana got an upgrade to 85g paper! I really like the new dotted lines that don’t go all the way to the paper’s edge since they don’t dominate the page as much but are more of a subtle guideline. The narrow rules in the large Habana allow you to get a lot more writing onto each page. It’s exciting to have the option of a new large A4 size Habana Journal. Depending on the size of Habana Journal you use and the pen you like to write with, you might either see more or less writing that shows through to the other side of the page. Writers who love bright white paper are sad to see the change to ivory paper, but I personally like variety and like to have a mix of paper colors in my notebook and journal collection. 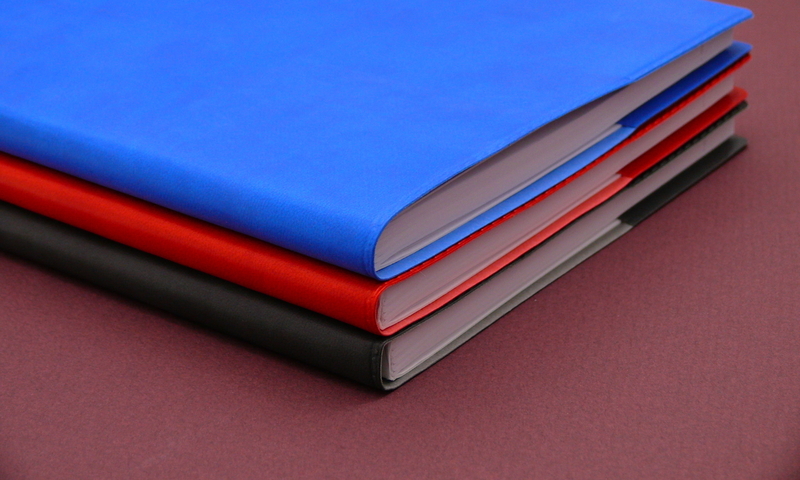 Too bad we don’t have the option of choosing either white or ivory paper for our Habana Journals! For those of you that prefer white paper, we still have a small selection of white paper Habana Journals left in stock. Get them while they last! Do you use a Habana Journal? 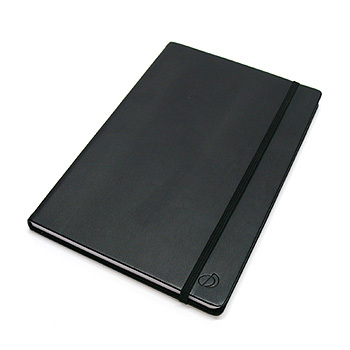 What do you think of the new Habana Journals with ivory paper? Would you use a Habana Journal in the new large A4 size? For me, it’s more about journal size rather than the color of the paper. I’m not a graphic artist, so maybe that would matter more to me if I was. I keep written records of everything, even if I write it on the computer first. Either way I buy a Habana, it works for me. I love the fun colors. Especially the green! 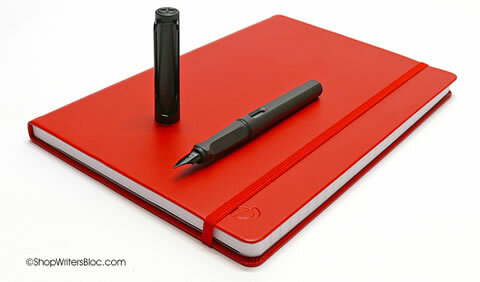 Next PostNext What can you do with extra new or used notebooks, paper, pens and stationery?